Heritage Park provides a multitude of services including Garden Homes, Assisted Living Apartments, Moving Forward Rehabilitation, Augusteâ€™s Cottage Memory Care, Skilled Nursing, Long Term Care, Hospice, and Respite. 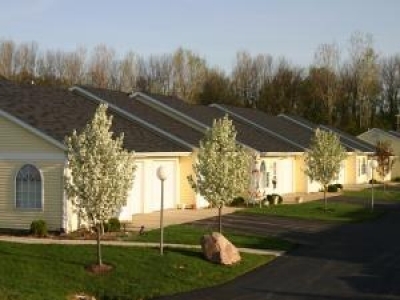 Coventry Meadows provides a multitude of services including Garden Homes, Assisted Living Apartments, Moving Forward Rehabilitation, Augusteâ€™s Cottage Memory Care, Skilled Nursing, Long Term Care, Hospice, Respite, and New Energy Wellness. 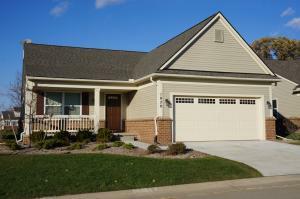 We are the locally-owned and operated Yellow Retirement Communities located around Northern Indiana. Enjoy the comfort and security of a community designed with your Senior needs and desires in mind.